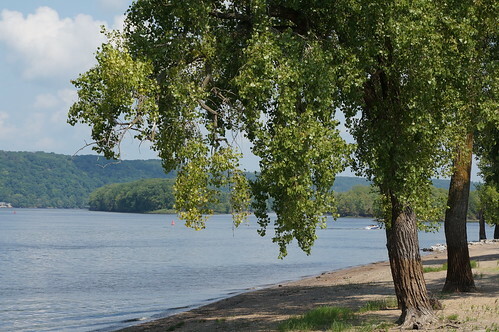 One of the many wonderful reasons to visit the Driftless Area are the charming towns that dot the countryside, each alive with their own vibrant and unique personality. 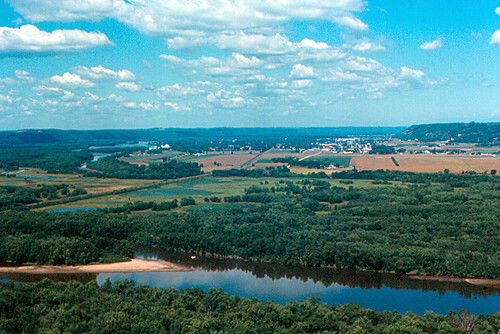 One of our favorite towns to spend a day in is the historic town of Prairie du Chien, located on the banks of the stunning Mississippi River. This quintessential river town, which happens to be the second oldest settlement in the state of Wisconsin, is brimming with pride and a deep sense of history. Here, you’ll find plenty of historic sites to visit, some dating back to the days of fur trading on the Mississippi River, in addition to a variety of fun attractions, spectacular shopping, great restaurants, and a wide variety of opportunities for recreation and enjoyment along the way. Book your room at our beautiful Vacation Rental in Soldier’s Grove, and let us be your home away from home while you explore the charming towns of Driftless Wisconsin.